Hayes Carll is an odd mix. Wildly literate, utterly slackerly, impossibly romantic, absolutely a slave to the music, he is completely committed to the truth and unafraid to skewer pomposity, hypocrisy and small¬minded thinking. In a world of shallow and shallower, where it’s all groove and gloss, that might seem a hopeless proposition. Carll connects with music lovers across genres lines. Playing rock clubs and honkytonks, Bonnaroo, Stones Fest, SXSW and NXNE, he and his band merge a truculent singer/songwriter take that combines Ray Wylie Hubband’s lean freewheeling squalor with Todd Snider’s brazen Gen Y reality and a healthy dose of love amongst unhealthy people. Letting reality do the work has sure worked for the lanky Texan who walks slow and talks slower. Born in Houston, he went to college at Hendrix College in Conway, Arkansas – getting a degree in History, then heading back to Crystal Beach to play for a wild assortment of people either hiding out, hanging on or getting lost in the bars along the Texas Gulf coast. After releasing Flowers & Liquor in 2002, Carll was voted the Best New Artist of 2002 by The Houston Post. He would go on to release Little Rock on his own Highway 87 label, which became the first self-owned project to the top the Americana charts. Fiercely individual, Carll’s banged¬up take on classic country is honed by the road – sometimes as a man and guitar, sometimes with his scrappy band, but always taking in the vistas and humanity before him. Like so many Texans before him, there’s no agony in the ecstasy – just the wonder of capturing the perfect character in the song. 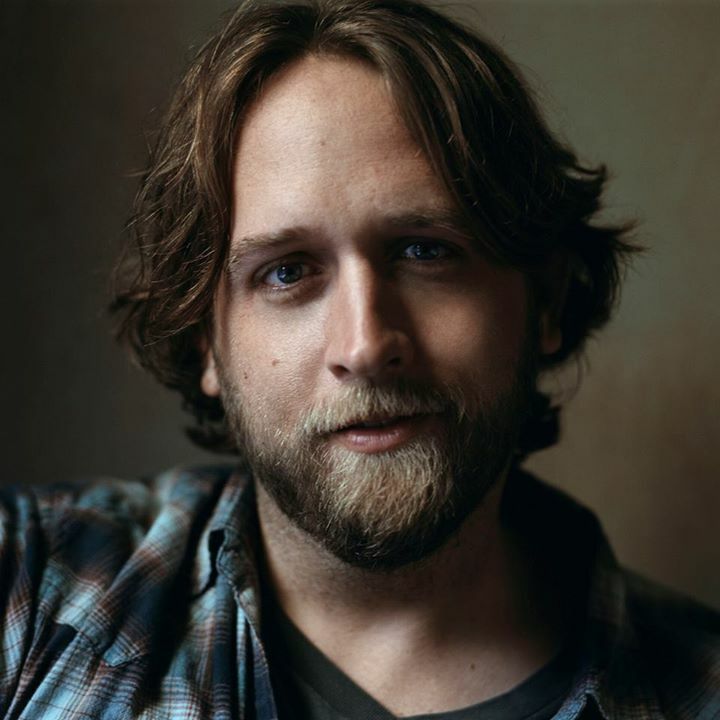 When you’re 6 beers down on a 12 pack night, you know Hayes Carll understands. At a time like that – whether in your own backyard or some jam¬packed bar – that’s the best kind of friend to have.